Lymphoma is a common type of cancer that starts in the cells present in the lymphatic system, which is part of the immune system. There are different types of lymphoma and the disease affects people of all ages and genders. Celebrities are not immune to any condition and Michael C. Hall is one of the celebrities who has openly talked about his struggle with a lymphoma diagnosis. The actor is better known for the roles as David Fisher in the HBO TV series Six Feet Under, and as the forensics expert and secret serial killer Dexter in the homonymous TV show. It was while filming the fourth season of Dexter, which aired between 2006 and 20013, that Michael C. Hall received the diagnosis. He kept it a secret and decided to deal with the lymphoma privately. 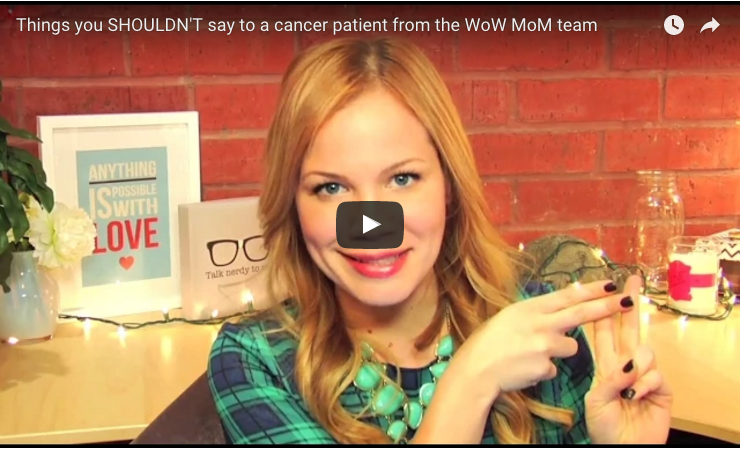 His condition was unknown among his co-workers as Hall waited for the filming to end before beginning chemotherapy. However, it became obvious that something was wrong when he showed at the 2010 Golden Globes and Screen Actors Guild award ceremonies wearing a knitted cap. At the time, he said that the initial plan was to keep the disease and the treatment as a secret, but the actor ended up changing his mind. 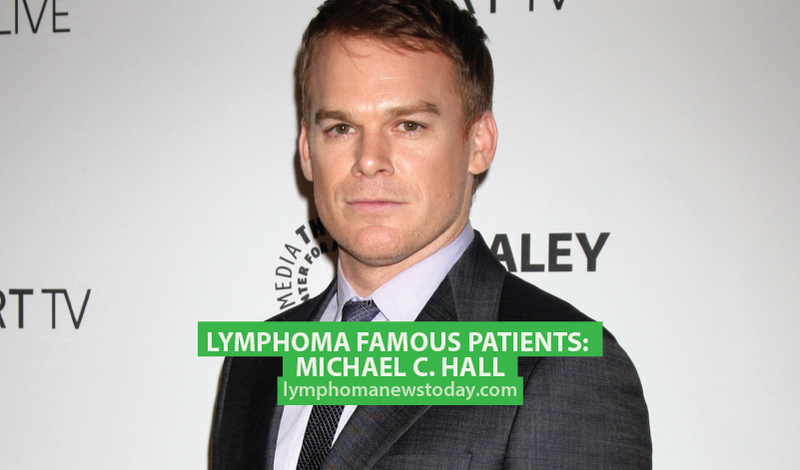 On January 13, 2010, Michael C. Hall announced that he had undergone successful cancer treatment for Hodgkin’s lymphoma and that the disease had entered remission after the treatment. 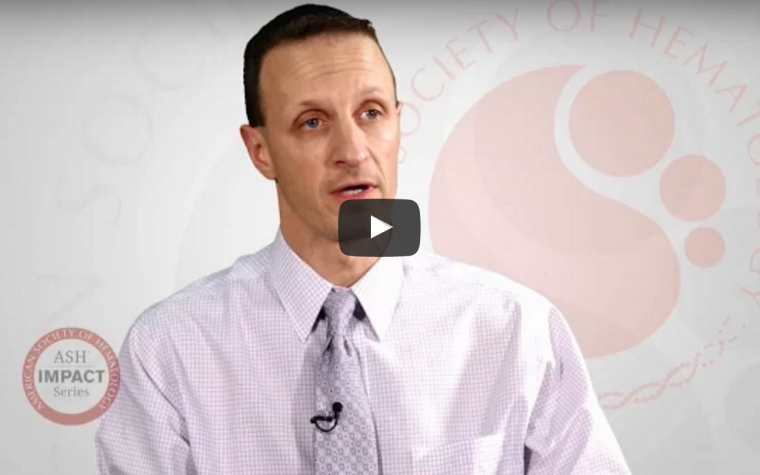 After the struggle with lymphoma, Hall decided to become a spokesman for the Leukemia and Lymphoma Society (LLS), the largest voluntary health organization dedicated to funding research, finding cures and ensuring access to treatments for blood cancer patients. Tagged Celebrities, lymphoma, Michael C. Hall.